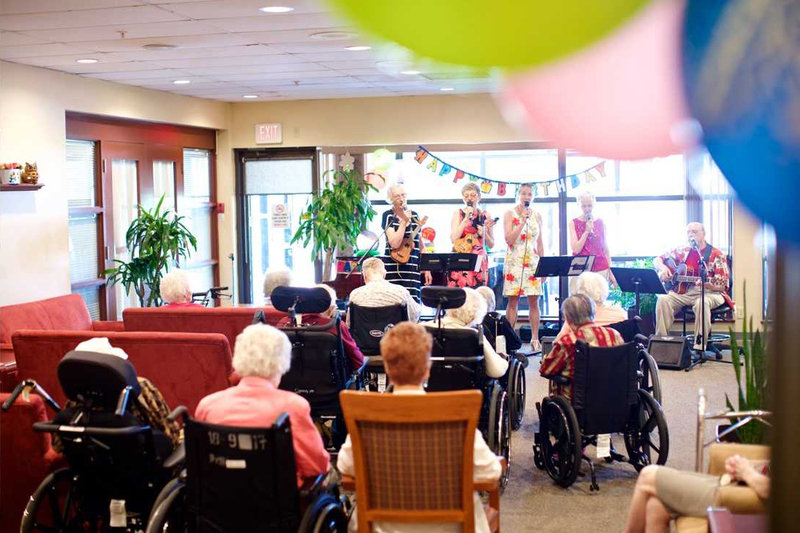 If you or your family member has been assessed for Long Term Care and would like to tour Three Links Care Centre, please call our Social Worker at 778-452-6504 or send an email. Please provide us with your name, phone number, the level of care needed and a few dates and times when you would be available for a tour. Please allow 2-3 business days to receive a response. To apply for residency at Three Links Manor (Supportive Housing), please complete an application form. To rent one of the Three Links Houses, please contact us by email or call (604) 568-6895. Please note that the Houses are at full capacity and we are not accepting applications at this time. All completed Housing Application Forms can be submitted online or faxed to (604) 568-7499, attention Housing Services. For more information, please contact Housing Services at (604) 568-6895 or send an email.